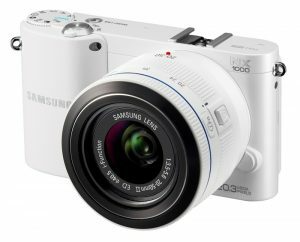 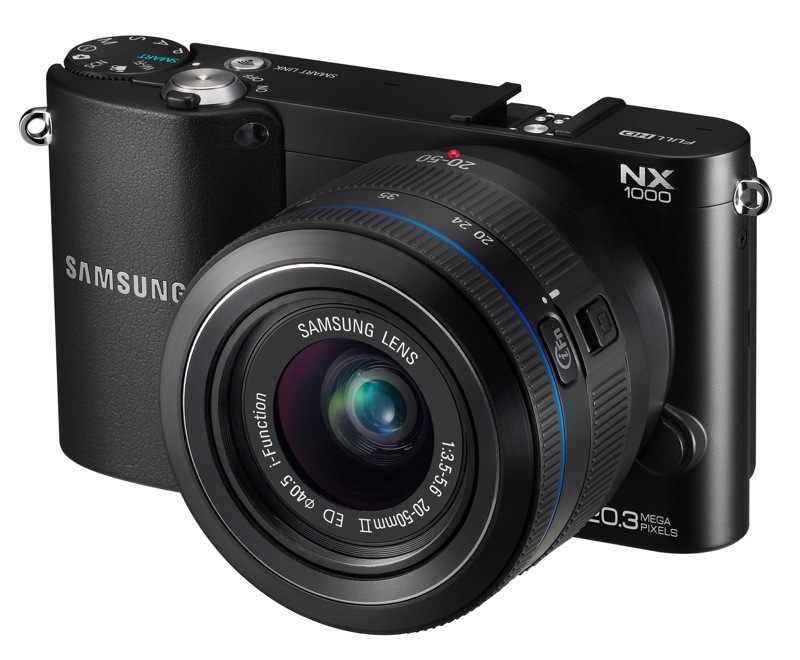 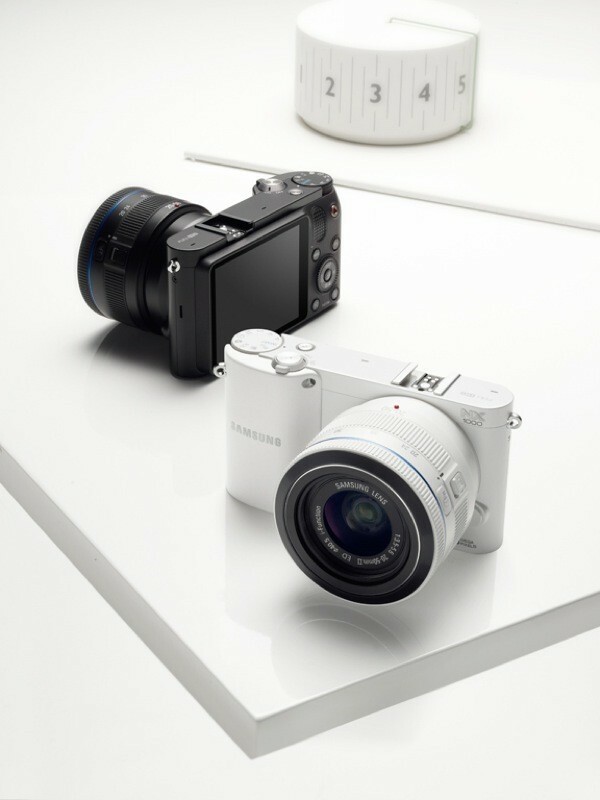 Samsung has just added three new Micro Four Thirds cameras to its lineup, the NX20, NX210 and the NX1000. 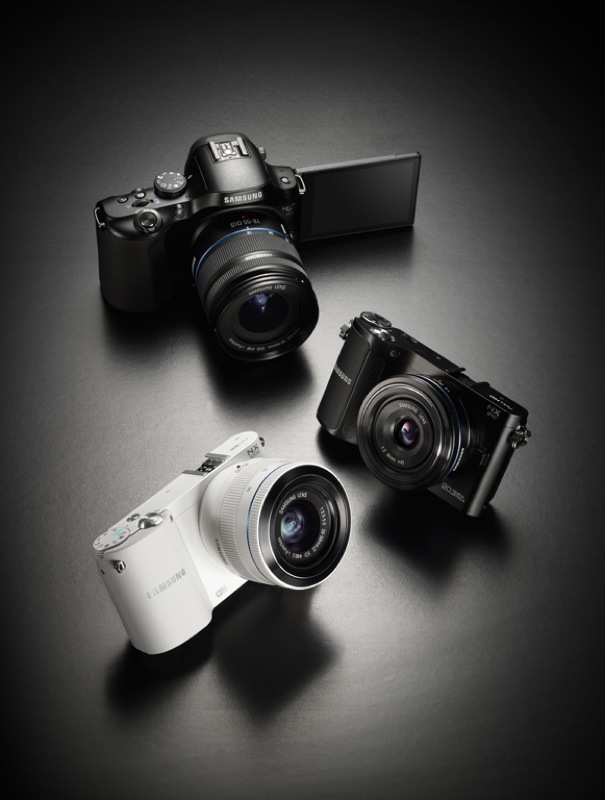 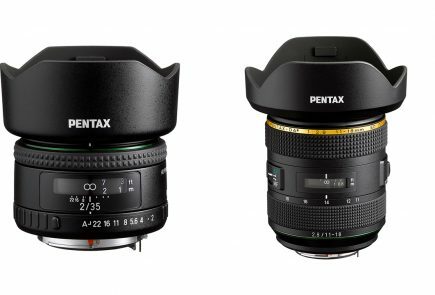 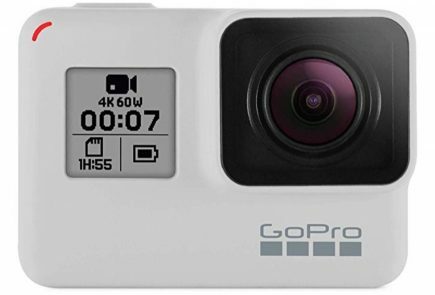 All three of these tiny Compact Sensor mirror less cameras sport a 20.3 MP APS-C CMOS sensor with an ISO range up to 12,800 and 1080/30p video capabilities. 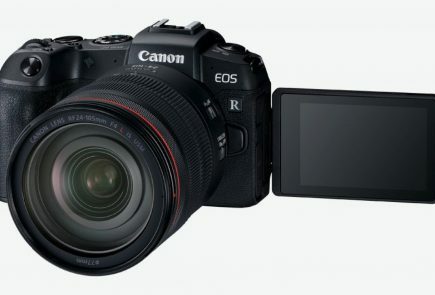 The camera bodies also have inbuilt WiFi and 3 inch displays, the interface however for each camera is different. 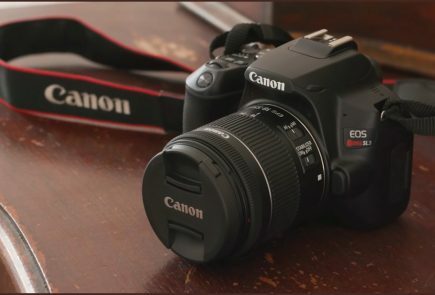 The Most expensive camera of the lot features a hotshoe and a price of $1,100 (Rupees 55,000/-) including an 18-55mm f/3.5-5.6 kit lens.The camera has an interchangeable lens body with a popup flash and built-in SVGA EVF. There is also a tilt-and-swivel 614k-dot, 3-inch VGA PenTile AMOLED display. The NX1000 is possibly the cheapest of the lot, but, there is no pricing available. 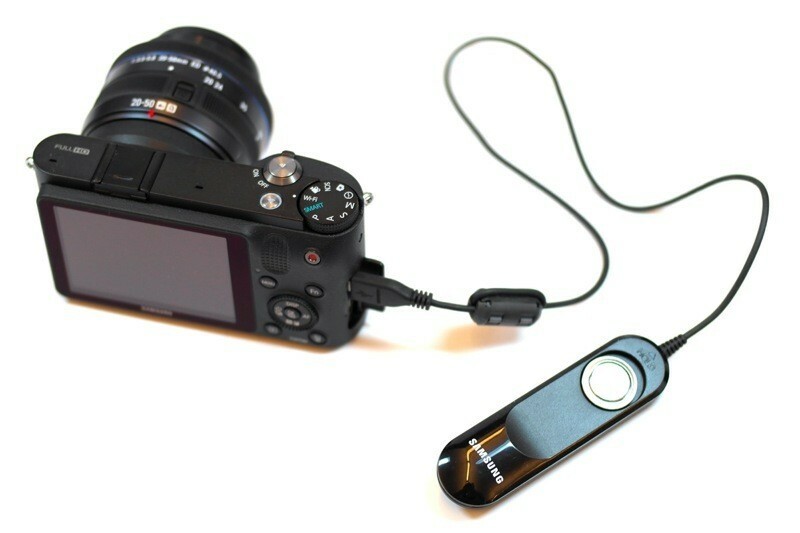 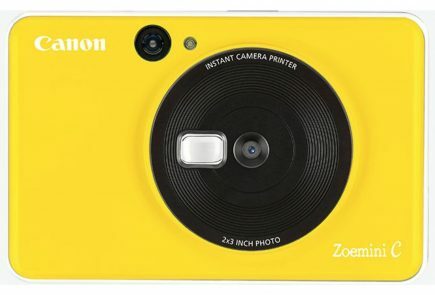 The design is similar to many cameras already available in the market including Sony NEX and Nikon 1. 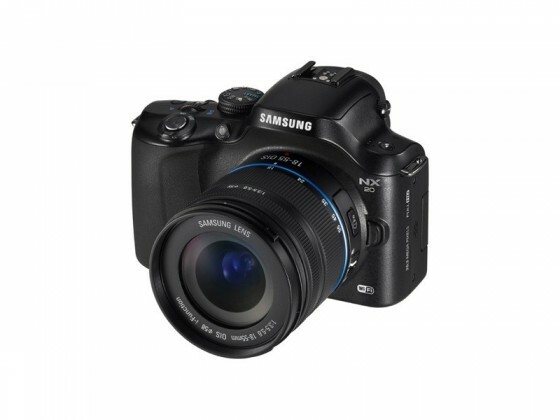 The NX1000 has a 3-inch LCD and will come with a compact 20-50mm f/3.5-5.6 kit lens. 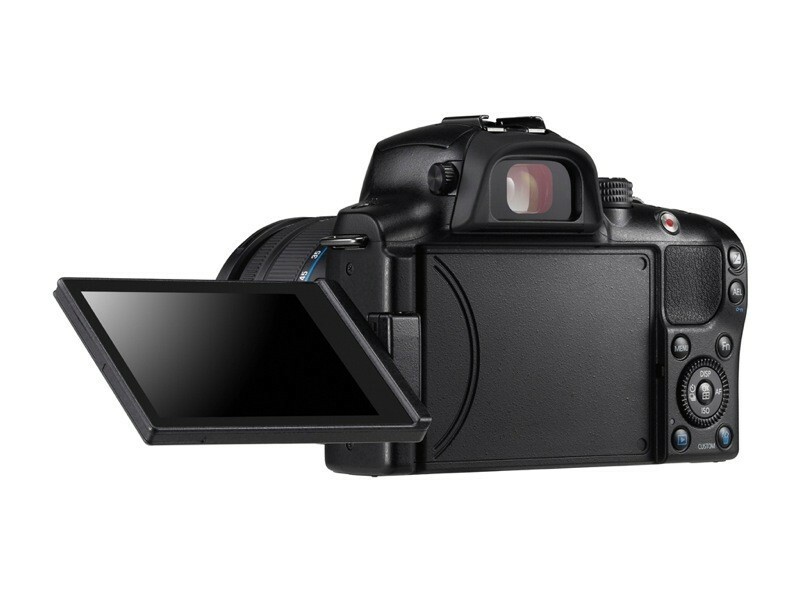 The whole body_lens weighs in only at 360 grams and has the same 20.3 MP APS-C CMOS sensor. 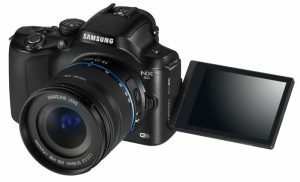 BEIJING, China – April 19, 2012 – Samsung Electronics Co., Ltd, a global leader in digital media and digital convergence technologies is breaking new ground with its award-winning NX series with three new compact system cameras (CSC) that pioneer built-in Wi-Fi connectivity: the NX1000, NX210 and NX20. Now professional quality images can be easily captured, shared and stored straight from your camera – wherever you are in the world. 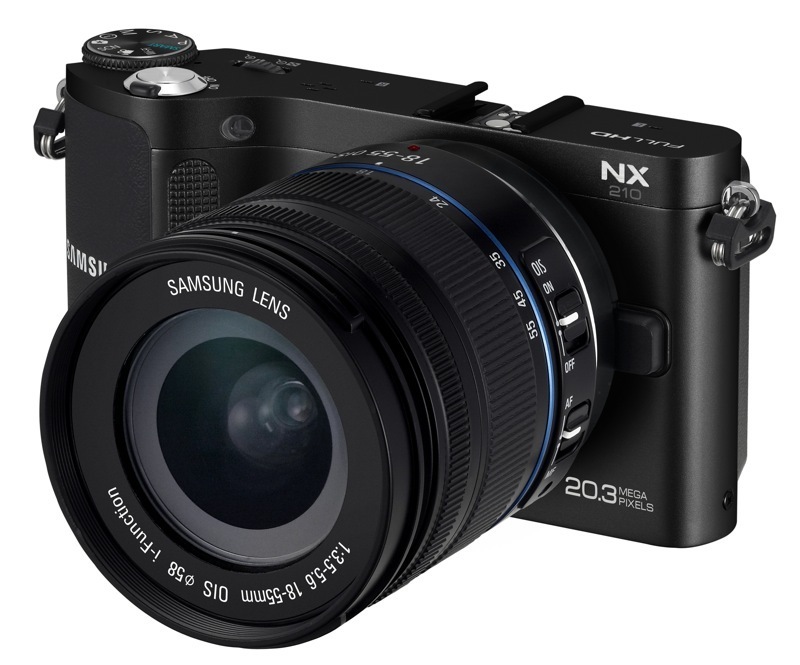 The NX210 follows the NX’s design heritage, with a premium metallic finish. 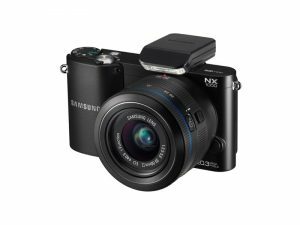 Like its predecessor the NX200, the NX210 also offers a 3.0″ AMOLED display for viewing images and Full HD movies in brilliant resolution. 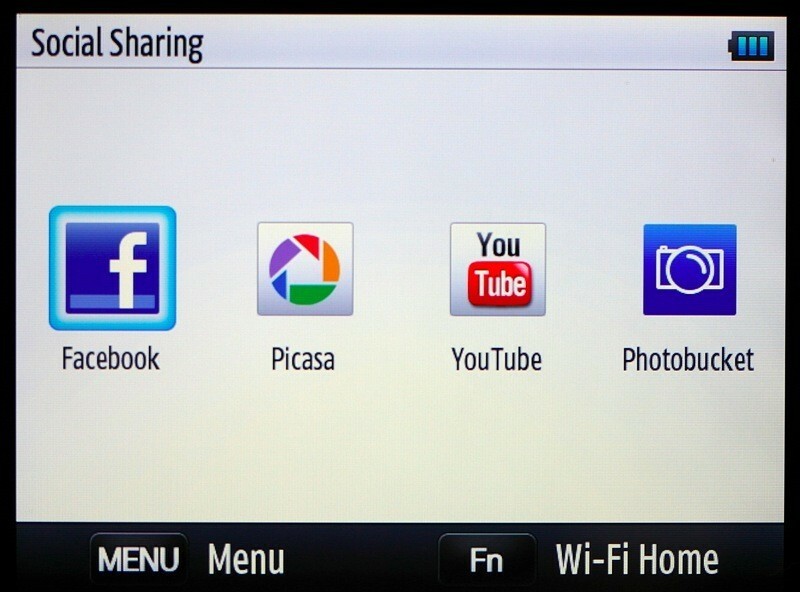 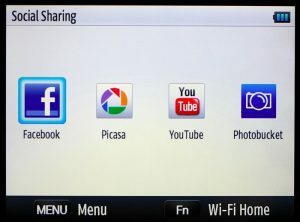 With easy access to Wi-Fi functions, the NX210 allows quick sharing with friends and family, whilst with Samsung Mobile Link users can show off their best images on phones and tablets, or on the big screen with TV Link connecting the NX210 wirelessly to internet-enabled TVs. The NX20 is the perfect match for enthusiast amateur or professional photographers looking for a highly portable camera that gives the professional look and feel of a DSLR but at a fraction of the size and weight, with the addition of an ergonomic grip to fit comfortably into the hand. Delivering impressive speed with its 1/8000s Fast Shutter, breath-taking images are shown on its clear 3.0″ clear AMOLED swivel display, increasing visibility by approximately 20%. The NX20 also incorporates a range of functions and manual controls in order to deliver pro-standard pictures every time, including SVGA EVF so users can frame images like a professional. With Samsung’s latest SMART features, users can share pictures at the touch of a button, uploading to social networks including Facebook and Picasa, or emailing them to friends and family – all straight from their new NX camera. 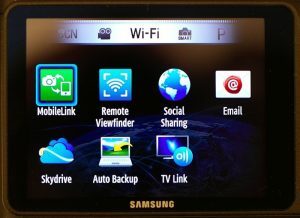 The cameras also offer further options for capturing and displaying images via other devices, including the ability to link to a Samsung smartphone and use as a remote viewfinder, and – with the Samsung Mobile Link function – to display images on devices such as tablets or internet-enabled TV. Pictures shared on the spur of the moment are no longer restricted to simply shooting and sending – with the creative features of the new NX cameras, Facebook pictures can be artistic without ever going near a computer. 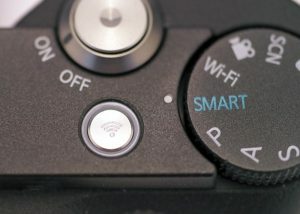 The ten Smart Filters and added Selective Color function, for example, mean that users can adjust the look and feel of shots as they take them. 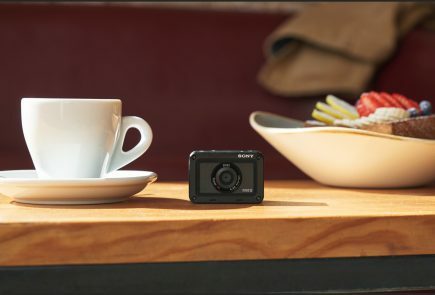 In addition, all three cameras also feature Panorama and 3D Panorama, allowing the whole story to be told in one complete picture. With the Smart Panel featured on all the new models, settings and features can be easily accessed and applied, making creative photography easier than ever.